Hi, my name is Doug Tate and I am the owner of Boca Raton Karate & Kickboxing Academy. When I was 8 years I began my martial arts journey and the positive impact it had on my life was remarkable. It was always my dream to some day own my own school, and when I opened Boca Raton Karate & Kickboxing Academy in 2009, I made a commitment to our community in Boca Raton to create an enjoyable environment for students to improve their fitness while building confidence they can carry into their everyday lives. 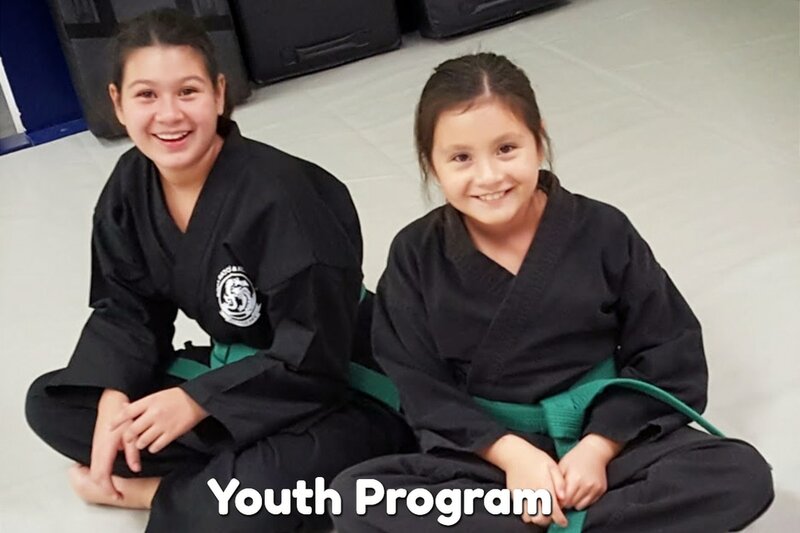 Our kids martial arts program helps build tomorrow's leaders. 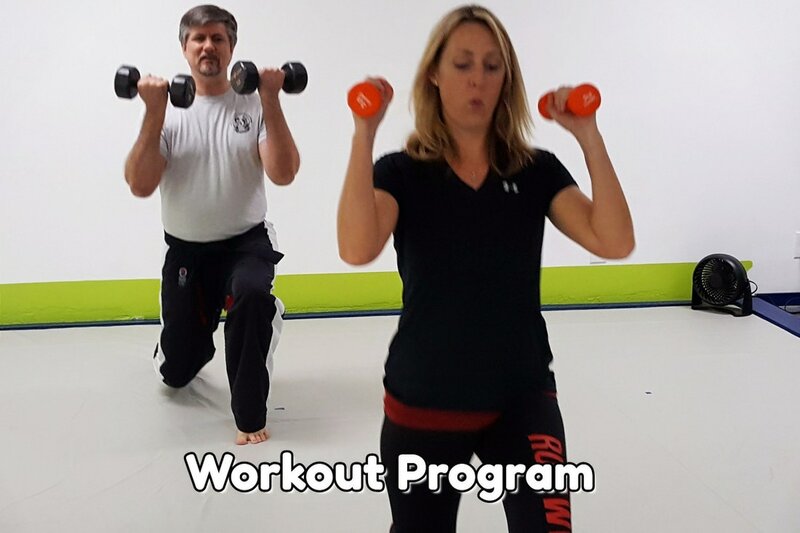 We have kickboxing and martial arts classes for all ages and skill levels. We have martial arts classes for kids starting at the age of 4. Our small focused classes work to improve self discipline, concentration, perserverance, grit as well as the strength, flexibility . Not sure how to get started, have a question about our classes, email us, call or just stop by.